On January 18, 1991, “Elektra” label released “Lust”, the third Ambitious Lovers album. 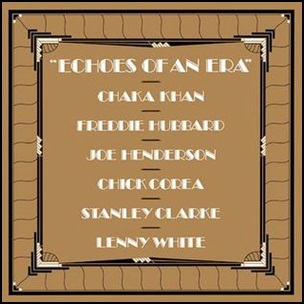 It was recorded in 1991 at “Skyline Studio”, “Creative Audio Recording Services”, “Power Station” and “Platinum Island” in New York City, and was produced by Peter Scherer. 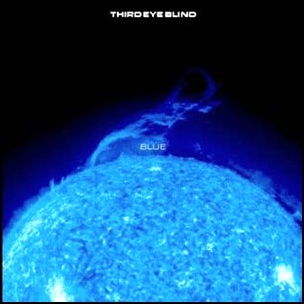 On November 23, 1999, “Elektra”, label released “Blue”, the second Third Eye Blind studio album. 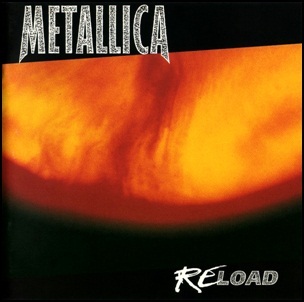 It was recorded in 1999, and was produced by Stephan Jenkins, Kevin Cadogan, Arion Salazar and Brad Hargreaves. 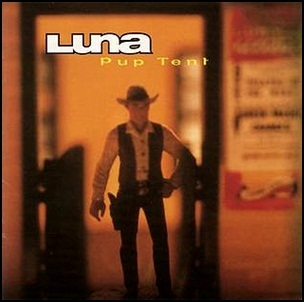 On July 29, 1997, “Elektra” label released “Pup Tent”, the fourth Luna album. 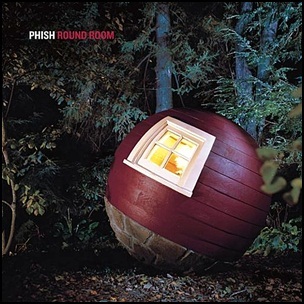 It was recorded in 1997, at “Sear Sound Studios”,” Pachyderm Studio”, “Baby Monster Studios”, and “ RPM Studios”, and was produced by Pat McCarthy. 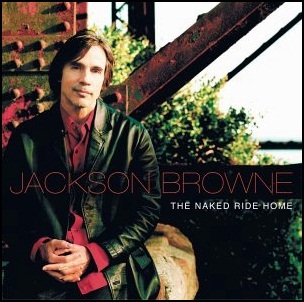 All lyrics by Dean Wareham, music by Dean Wareham, Sean Eden, Justin Harwood and Lee Wall.